House recipes are always shared! 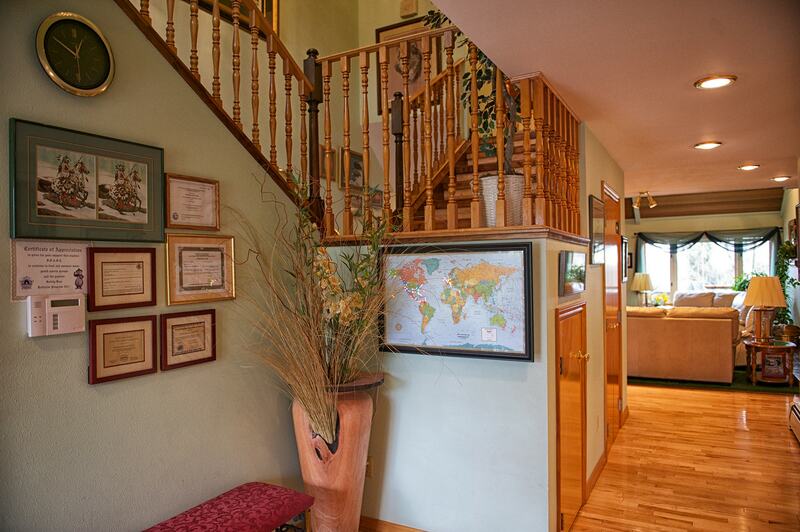 Welcome to the Alaska House of Jade Bed and Breakfast in Anchorage Alaska! We look forward to serving you during your stay in Anchorage, and hope to make your stay in Alaska more comfortable. 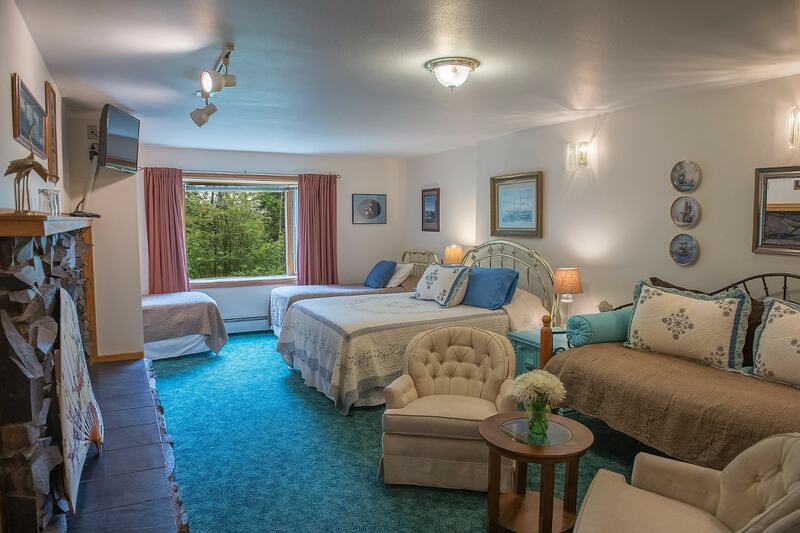 The Alaska House of Jade has 5 spacious rooms to choose from. Breakfast is included with each of our room packages. Feel free to take a virtual walk through the B&B. We also have separate virtual tours available for each of our rooms. 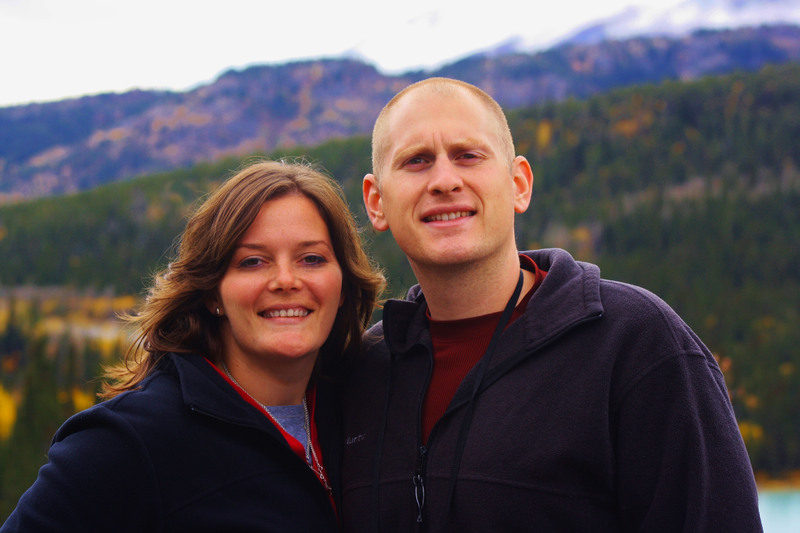 Your hosts, Zack and Krista Walker, offer gracious hospitality, wonderful gourmet breakfasts and superior comfort.